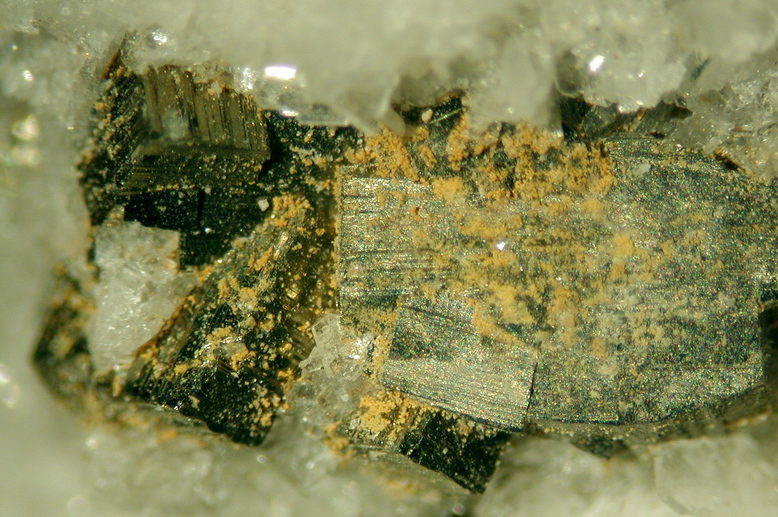 Mohrite: Mineral information, data and localities. 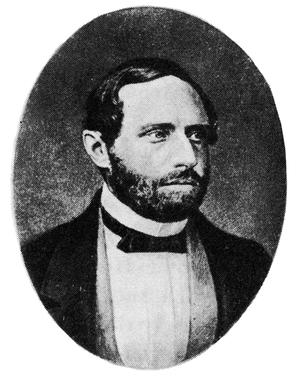 Named in 1964 by Carlo Lorenzo Garavelli in honor of Karl Friedrich Mohr [November 4, 1806 Koblenz, Germany – September 28, 1879], after whom the synthetic compound was originally named. Mohr was initially a business chemist and he made many contributions to apparatus design, such as improved burets. His improvements to methods of volumetric analysis were important in quantitative chemical analysis. His theoretical contributions were very important including his 1837 promulgation of a succinct description of the Conservation of Energy. Mohr was the author of books on chemistry as well as geology. Late in life, he came out of early retiremnt and workd as professor of pharmacy at the University of Bonn. Tschermigite 2 photos of Mohrite associated with Tschermigite on mindat.org. Pyrite 1 photo of Mohrite associated with Pyrite on mindat.org. 25.11.12 Metavoltine Na6K2FeFe6(SO4)12O2 · 18H2O Trig. 25.11.15 Clairite (NH4)2Fe3(SO4)4(OH)3 · 3H2O Tric. 25.11.17 Lonecreekite (NH4)Fe3+(SO4)2 · 12H2O Iso. 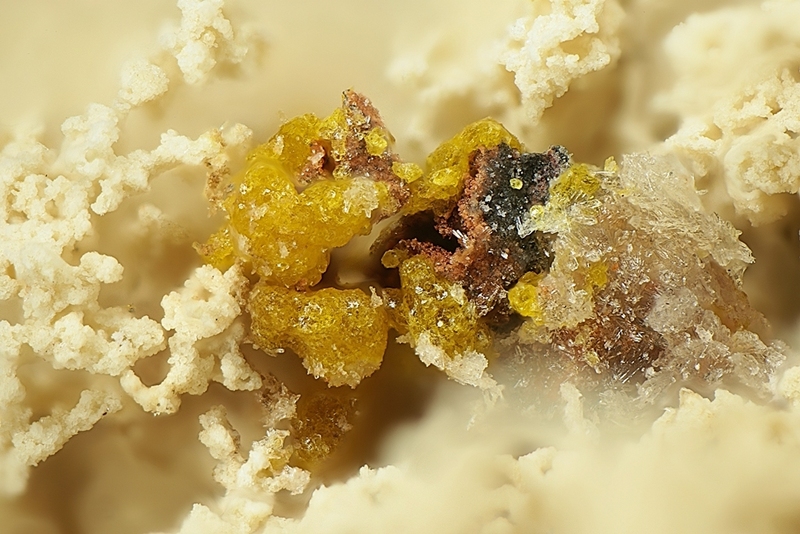 Garavelli, C. L. (1964): Mohrite, a new mineral in the boriferous Tuscan area. Atti Accad. Nazl. Lincei, Rend., Classe Sci. Fis., Mat. Nat., 36, 524-533. (in Italian). American Mineralogist (1965): 50: 805. 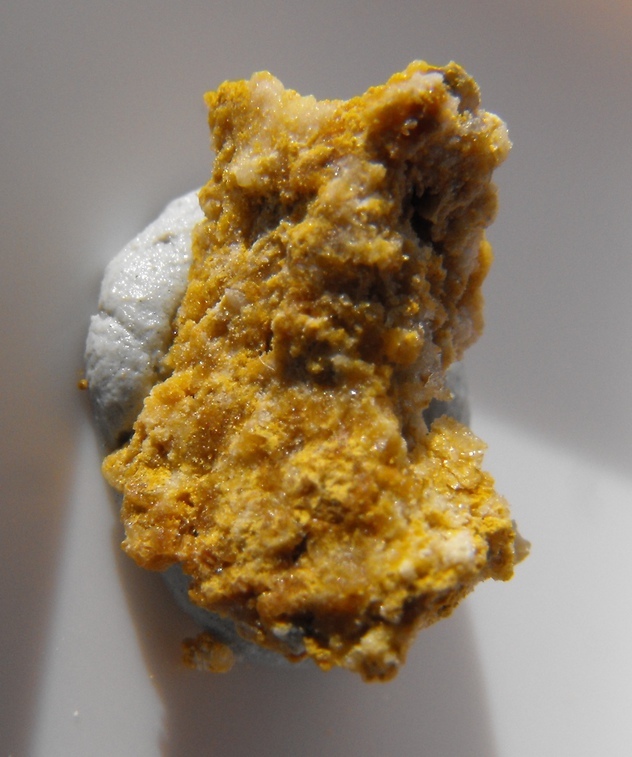 The following Mohrite specimens are currently listed for sale on minfind.com. Horváth, L. (2007): Secondary minerals associated with sulfides at Mont Saint-Hilaire. Micronews, 41(1), 7-9. Johnstone, R.D. (1979) Fumarole Incrustations and Some Aspects of the Thermal Alteration at Ketetahi, Mount Tongariro, New Zealand. Geothermal Institute, University of Auckland, New Zealand. Hower, J. C., O'Keefe, J. M., Henke, K. R., Wagner, N. J., Copley, G., Blake, D. R., ... & Silva, L. F. (2013). Gaseous emissions and sublimates from the Truman Shepherd coal fire, Floyd County, Kentucky: a re-investigation following attempted mitigation of the fire. International Journal of Coal Geology, 116, 63-74.